Appointments are available up to 4 days a week. The office is open Monday-Saturday. Retail Level Access. Free Reserved Parking. We use 3M Unitek APC Adhesive Coated Braces that are pre-pasted and factory sealed. 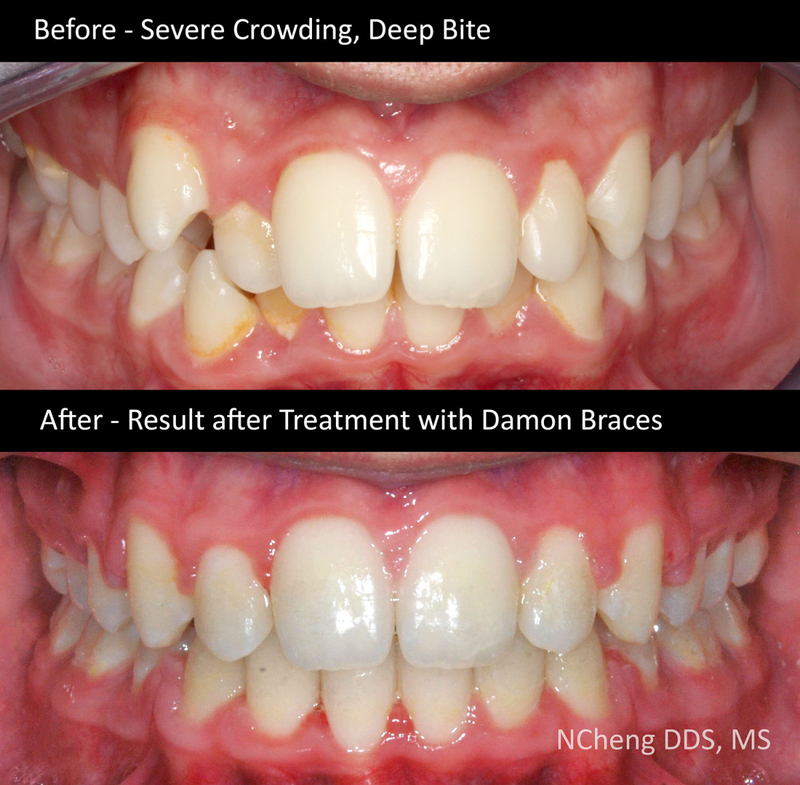 This creates more reliable bonding, shortens bonding time and assures that the braces inside are new and used only for you. 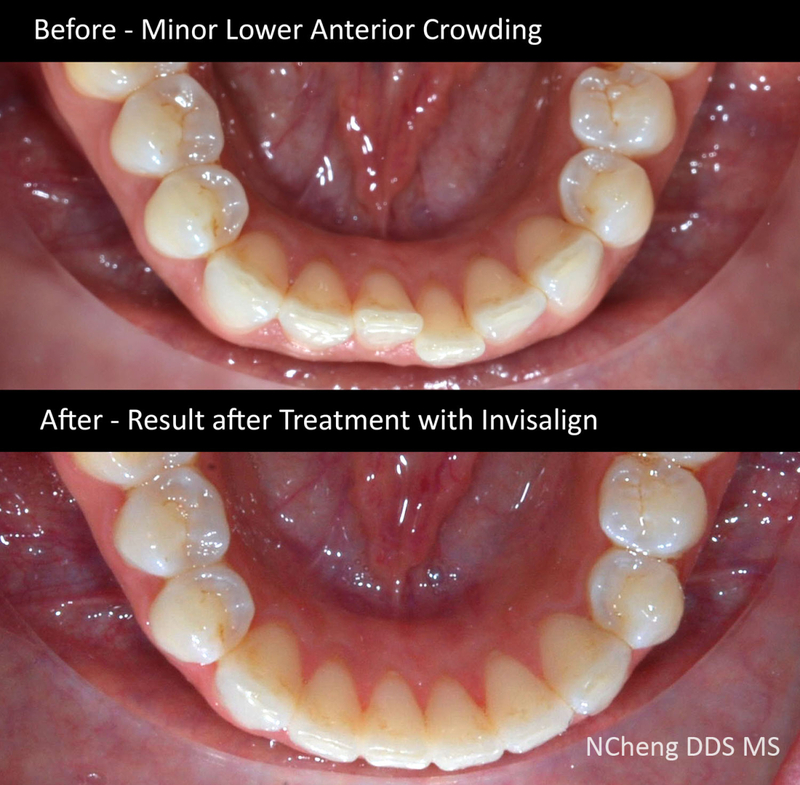 Dr. Cheng is a 2018 Invisalign Platinum Provider and offers all the products available through Invisalign. 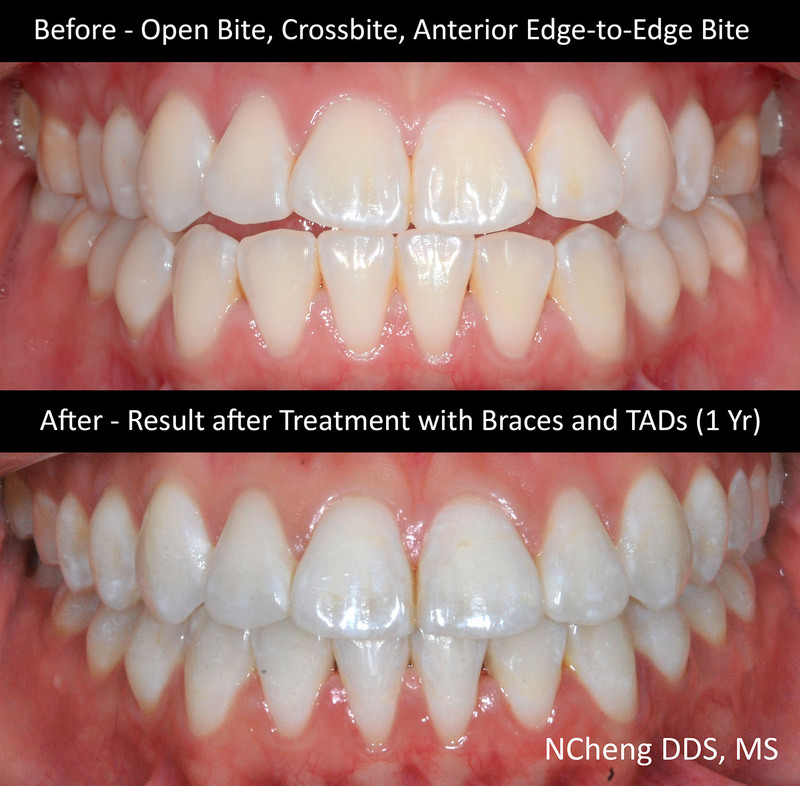 She regularly attends Invisalign lectures and online webinars to stay on top of the latest techniques. We offer the latest in digital imaging technology. Our digital x-ray unit generates the highest resolution images with ultra-low dose radiation. For patients that would like to opt out of gooey impressions, we offer digital intra-oral scanning that generates a 3D model of your teeth. Custom appliances and retainers can be fabricated through this digital scan with 3D printing technology. Treatment fees will vary based on case complexity and overall treatment time. We offer payment options using monthly withdrawals through Orthobanc. 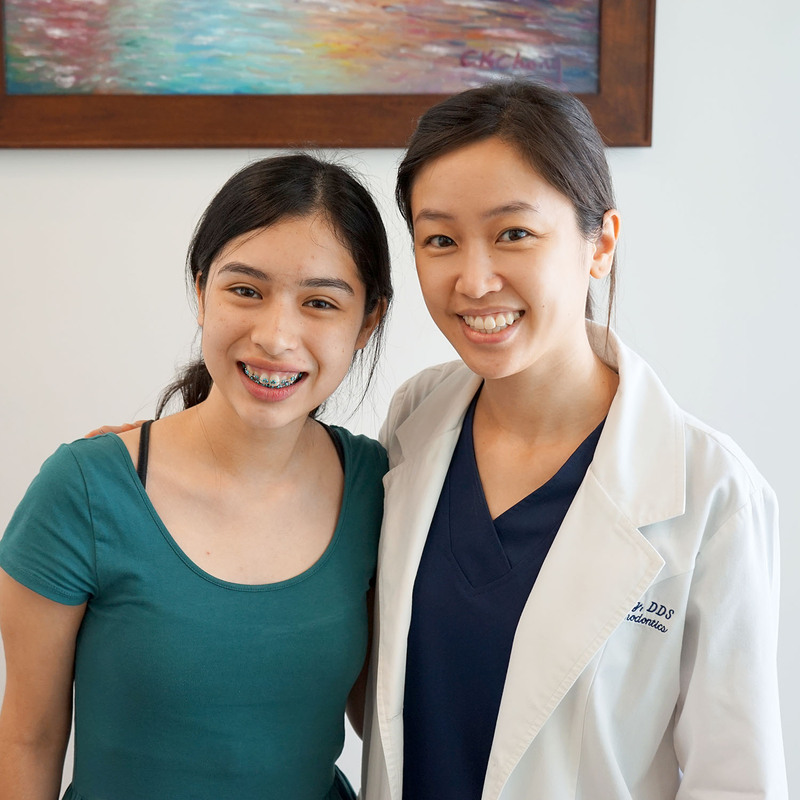 Dr. Cheng is an out-of-network insurance provider, and as a courtesy, we can pre-credit your orthodontic benefits and bill your insurance. •	College: University of California, Los Angeles – Biochemistry B.S. •	Dental Education: University of Southern California – D.D.S. •	Graduate Education: University of California, Los Angeles – Oral Biology M.S. 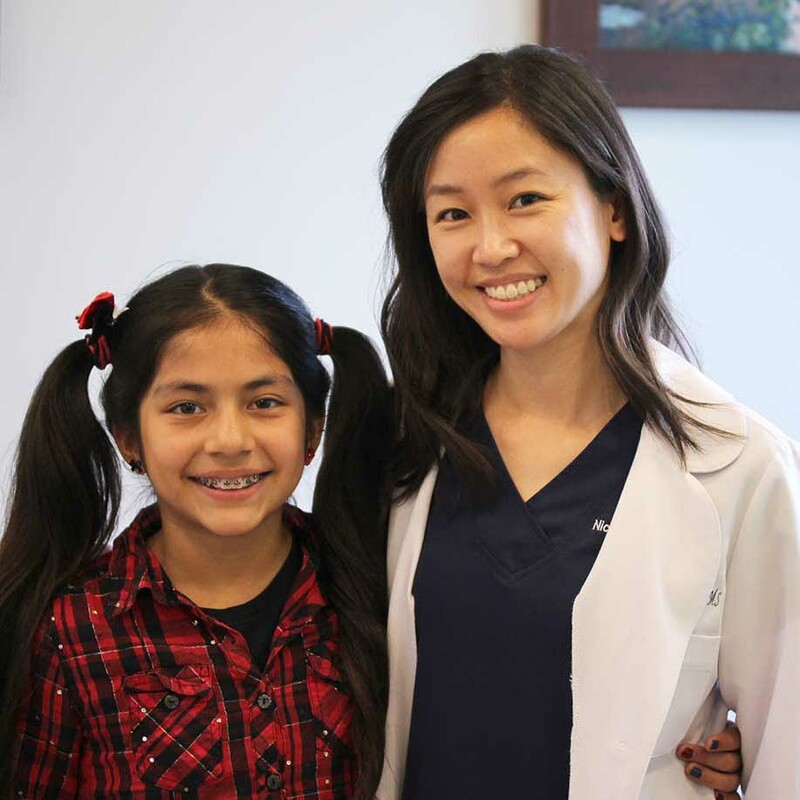 Dr. Cheng was born and raised in Los Angeles and looks forward to giving back to the LA community. She genuinely cares for each and every one of her patients and always tries to make herself available in the rare emergency.